The prices of the new CBS equipped CT100 and Discover 125 have been announced. Since the two motorcycles have a cubic capacity of less than 125cc, the two will have to come euipped with CBS to conform to the new norms. Motorcycles with a larger capacity will need to have ABS to ensure rider safety. CBS or Combined Braking System was first introduced on scooters, and the safety tech is now being brough to the motorcycles as well, as a safety mandate. Apart from the introduction of the CBS features, the rest of the specs, design and features on the two motorcycles remain unchanged. The non CBS versions of the two motorcycles will be discontinued with the introduction of these new variants. The CT 100 is powered by a 102 cc single cylinder air cooled engine which produces 7.7 PS at 7500 rpm and 8.24 Nm 5500 rpm in the ES avatar. 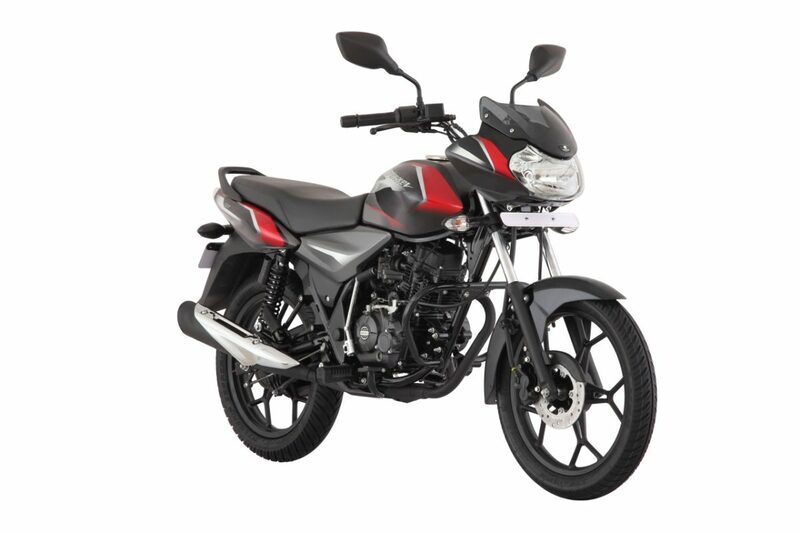 The Kick Start version of the bike, on the other hand comes with a 99.27 cc engine delivers 8.2 PS at 7500 rpm and 8.05 Nm at 4,500. Both variants get a 4 speed gearbox. The CT100 gets drum bakes, front telescopic forks and twin shocks at the rear with SNS suspension setup. 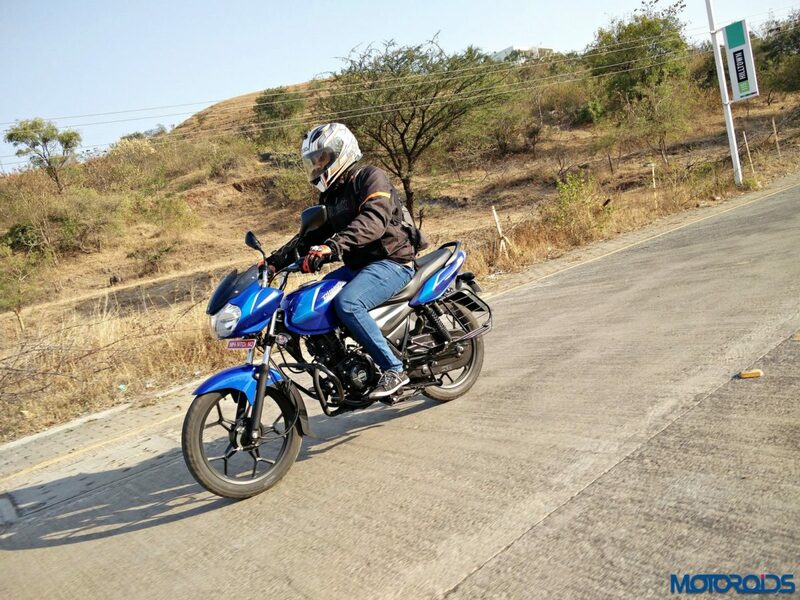 The Discover 125 CBS is powered by a 124.5 cc DTS-i engine with 11 PS of peak power, produced at 7500 rpm and 11 Nm of peak torque at 5500 rpm. The drum variant gets 130 mm and 110 mm drum brakes at the front rear while the disc version gets 200 mm disc brake up front and a 130 mm drum unit at the back.